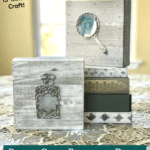 DIY Room Decor in Shades of Blue! 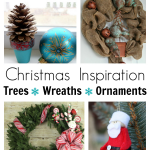 Here are 96 DIYs in all shades of blue, curated by the All Things Creative team! 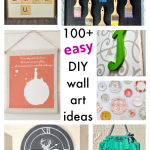 From light blue to aqua to navy blue and every shade in between, these DIYs will inspire you! 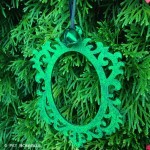 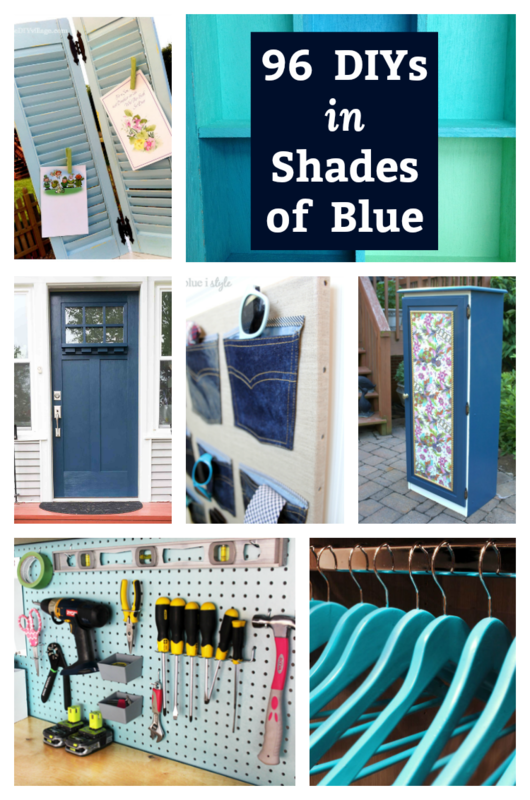 This month, the All Things Creative team has rounded up our best DIYs in shades of blue! 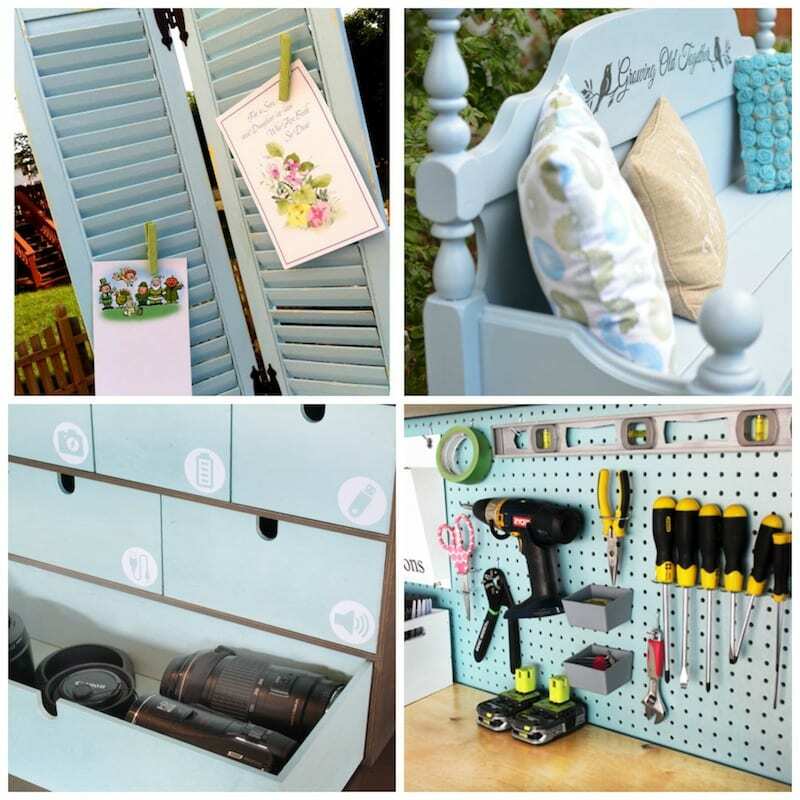 We’ve got DIYs in light blue, such as display shutters, a garden bench, handy storage for your cords and gadgets, and a pretty light blue peg board for your tools! 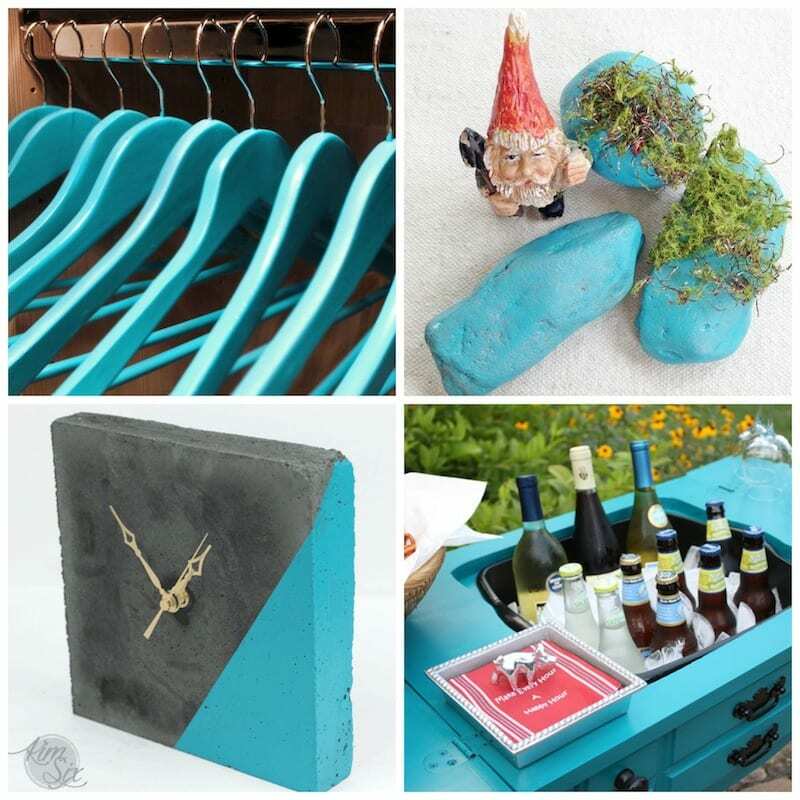 There are plenty of aqua blue DIY projects including pretty wood hangers, painted rocks, a sewing table converted into an outdoor bar cart, and a modern wall clock. 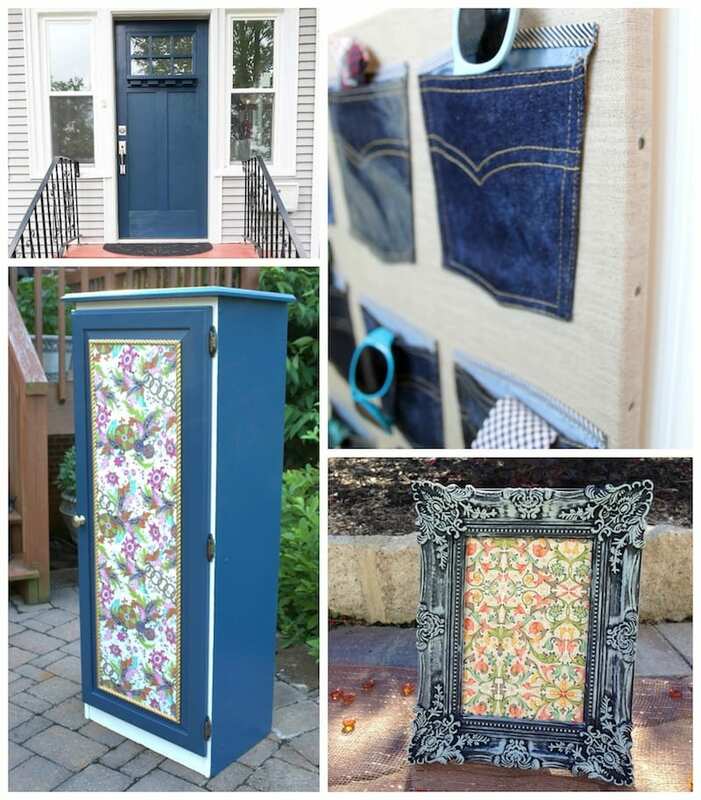 And the popularity of navy blue DIYs continues as well, from painted front doors, to repurposed denim jeans into wall pockets, to furniture makeovers and picture frames. 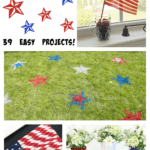 Scroll through the list below — there’s almost 100 projects to see — and then click on the ones that catch your eye for more images plus the “how-to” for each DIY.